**Parking options – Self-parking and Valet parking will be available at the Westin Hotel & BCEC. Like the NSBE Boston Facebook page to stay up to date! 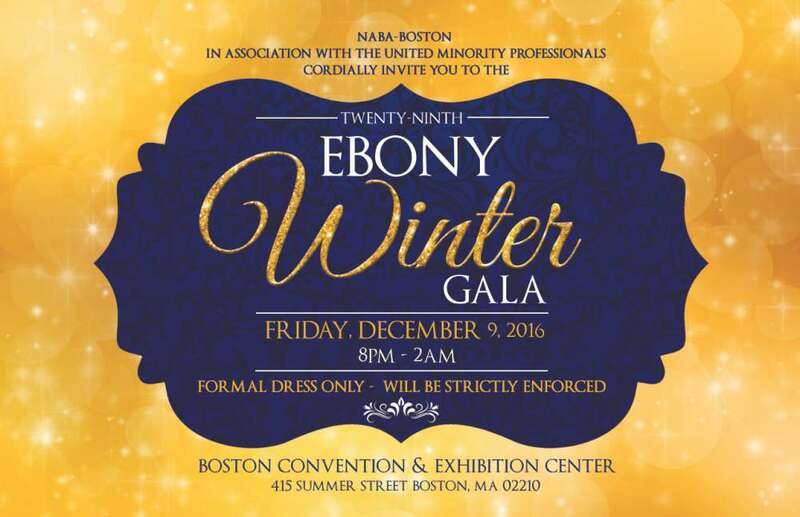 Click #EbonyGala #EbonyGala2015 and #NSBEGala to see pictures from last year on Instagram.